DropStop provides you with pick-up locations in Virginia Beach and Williamsburg. Instead of picking up at Lancaster Farms or on-site delivery, you can choose a DropStop location that is convenient for you. Order by 12:00pm and pick up your plants the next scheduled morning. Stone and bulk items are excluded. Plenty of Spring Color to go around. We hope you are enjoying this warm weather. Check out these beauties now in our availability. 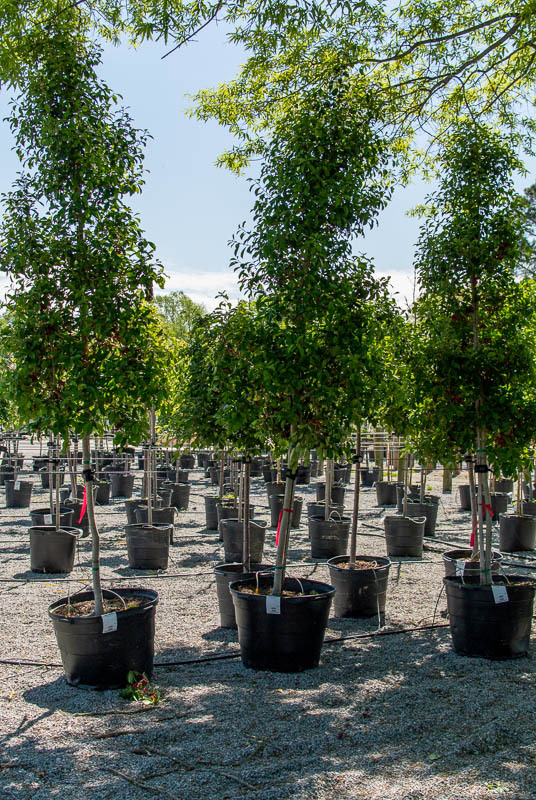 From trees to shrubs to flowers, we have what you need for a successful season. Beautiful foliage with bright red berries make Eagleston Holly stand out. A short, pyramidal tree ideal for a privacy screen, hedge, or foundation plant, these are in a 30 gallon can and are 6-8' tall. Revered in Japan and China, Podocarpus Macrophyllus is an elegant shrub that features slender strap-shaped leaves and provides a unique aesthetic to the landscape. Ours are in a 3 gallon can and 24-30" tall. 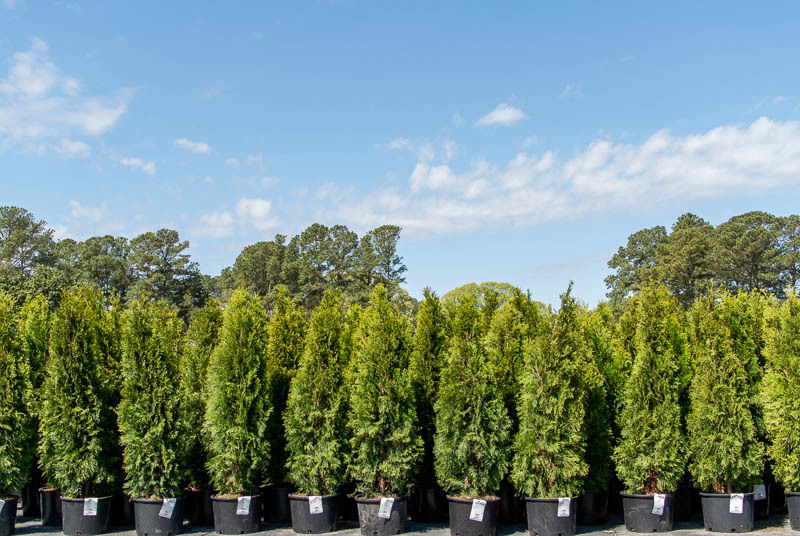 Looking like an intimidating D-line, our Arborvitae Emerald Green are athletes in the landscape. We have them in a 6 gallon can and are around 36" tall. 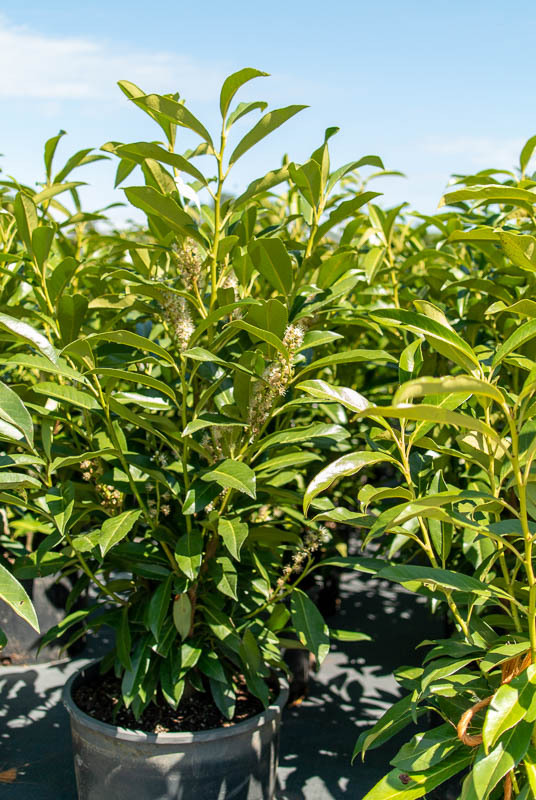 Otto Luyken Laurel is a dwarf variety of the stately English Laurel. Dense lush foliage provides a backdrop for its showy white spiked flowers. We carry these in a 6 gallon can at 18-21" tall. A hardy and upright handsome shrub, Laurel Schipkaensis is an ideal plant for offering privacy without completely blocking the view. Our selection is in a 6 gallon can and are 36+" tall. These plants are just a sampling of our overall availability. Check out everything we have below. April is usually when these particular trees fill out and are ready for instant impact. Click on the links for plant details and availability. Excellent narrow front yard tree for limited spaces. It’s a natural around water where it thrives in the moisture. Known for its dramatic color-changing foliage in the Fall and it's paper-like peeling bark, this Birch grows 30-50' Tall and 20-30' Wide. Upright with symmetrical branching, Ginkgo Autumn Gold starts off with green leaves turning into a blazing yellow in the Fall. Its ability to thrive in wet areas and tolerance of most soils makes for an excellent street tree. Grows to 50' Tall and 30' Wide. This week our plants were used in a local video production shoot. Art Director, Jon Powers was having a difficult time finding colorful blooms for a scene. Luckily the last few warm days brought on some blooms. 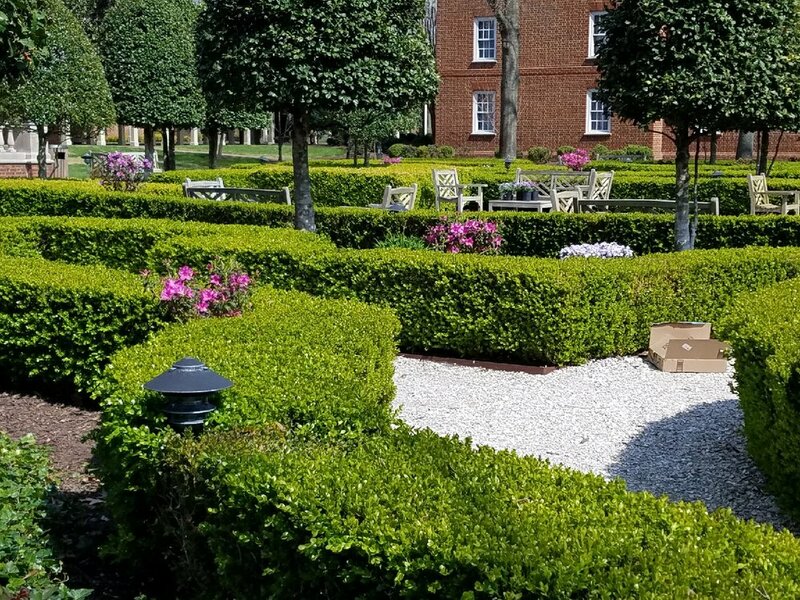 They ended up using Encore Azaleas, Gaillardia Arizona Apricot, Armeria Thrit Rose, Nepeta Early Bird, and Fort Hill Pink Creeping Phlox. 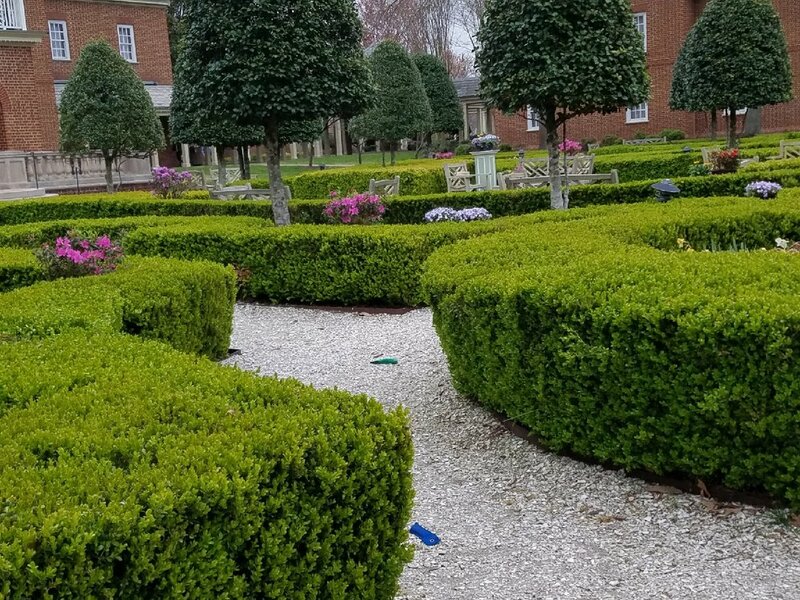 While most of our plants are destined to residential and commercial properties, we always find it exciting when we see our plants used in other ways.